The wholly owned subsidiary of Volkswagen group Skoda is all set to launch its new sedan christened Skoda Lauretta in the Indian car market on 7 October. It is expected that Skoda might change its name on its launch. 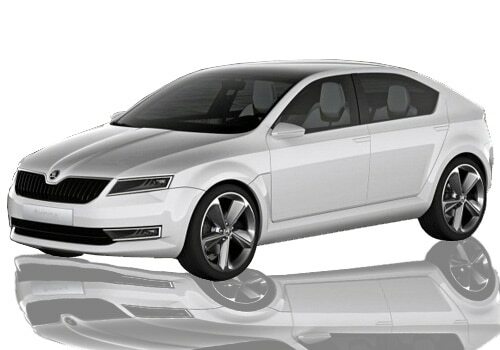 Earlier, there were rumors that Skoda's new mid-size sedan was Rapid. After that Skoda Lauretta sedan breeze in and now it is speculated that the enterprise will not call the car with this name. Leaving behind the naming conviction, it is sure that this new sedan will share the same groundwork with its sibling Volkswagen Vento. As for new Skoda Lauretta specifications, the new mid sized sedan will come with option of both petrol and diesel engines which also come powered in Volkswagen Vento. The petrol variant of Skoda Lauretta will composed of a 1.6 litre petrol engine which is capable of generating power of 105 bhp where as the diesel engine will churn out maximum power of 105 horsepower. Talking about the price, it is expected that Skoda will tag its new Skoda Lauretta price low as compared to Volkswagen Vento. The design of new Skoda Lauretta sedan share the same platform of the Volkswagen and gives an absolute resemblance to it with its familiar profile and boxy proportions. The grille and head lamps are quite similar to Skoda Fabia. 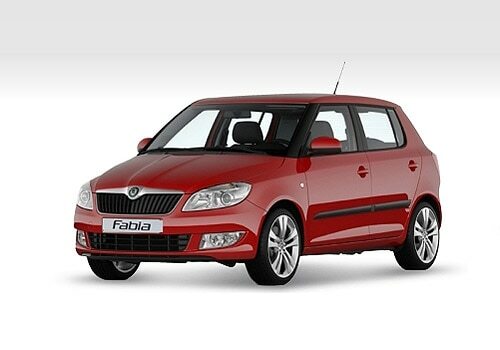 Its being said that Skoda will roll out the refreshed version of Fabia soon in the Indian market. It is expected that the new hatchback will undergo slight modification and available at much lower price. In the nutshell, the price of new Skoda sedan will decide that weather this new sedan would able to make any presence in heavily crowded sedan segment. Skoda India includes Skoda Yeti, Skoda new Laura, Skoda Fabia and Skoda Superb under its portfolio in India.